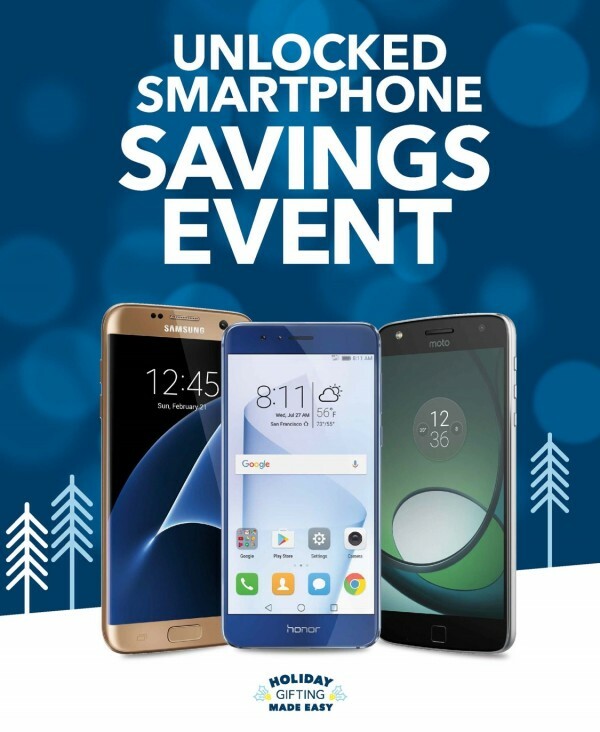 An unlocked smartphone savings event is going on right now at Best Buy. 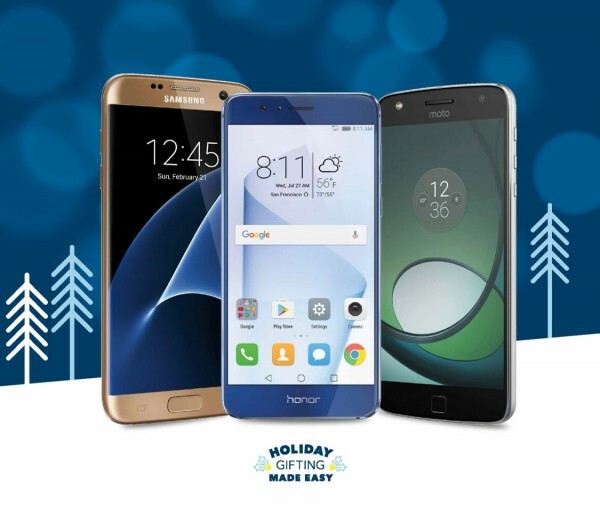 If you are in the market for a new smartphone or you have someone on your Christmas list… this event will make your holiday shopping easy! An unlocked phone is one that is not tied to a particular carrier, so any cellular carrier that employs GSM (Global System for Mobile Communications). An unlocked phone can recognize a SIM card from any GSM network and use that network to make calls, send messages, etc. If you travel (especially international travel) you can’t beat an unlocked phone. Freedoms from carriers and contracts – Having the freedom of choice of models, carriers or plans is a huge draw for an unlocked phone. Saving money – In the long run, an unlocked phone is more cost efficient. Learn more on the unlocked smartphone educational page. Disclaimer of all offers listed above: Offer valid 10/30/16-11/12/16. Phones, service and coverage not available in all markets. Available in New Jersey. No dealers. See a Blue Shirt for details. 4G/4G LTE not available in all markets. Products must be purchased on same receipt to receive bundle/package savings.